Aikdio Daiwa has been off to a running start this year. 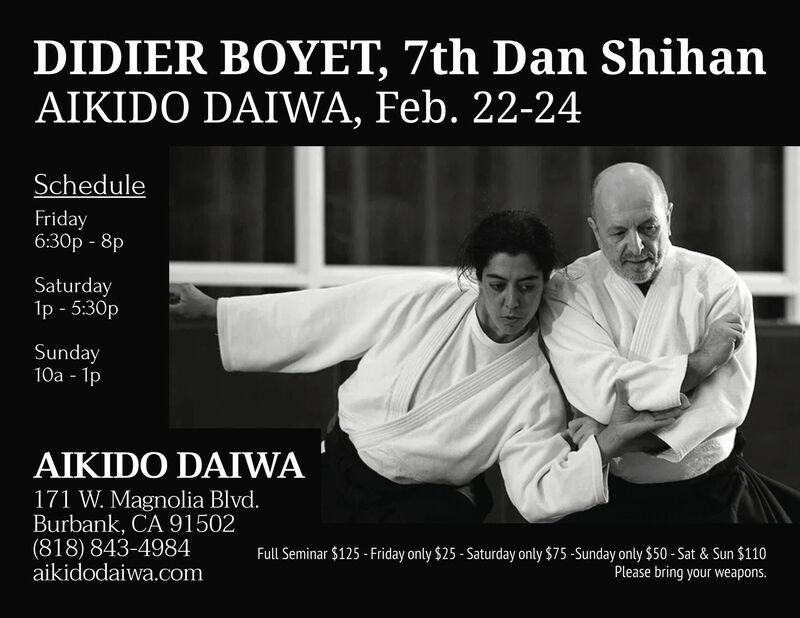 In late February, we again hosted Didier Boyet Shihan for a three-day training seminar. Thank you to everyone who participated. 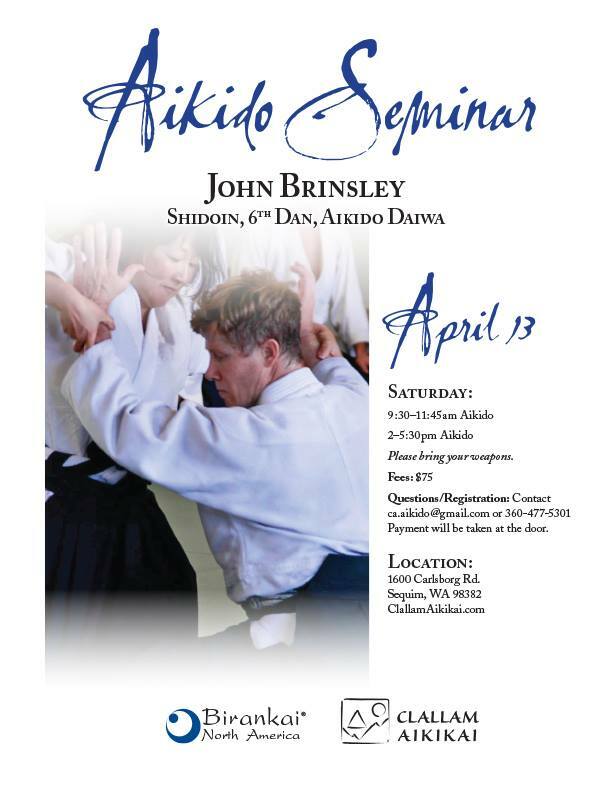 Coming up, this weekend on April 13th, Clallam Aikikai will be hosting John Brinsley sensei for a one day seminar in Sequim, Washington. 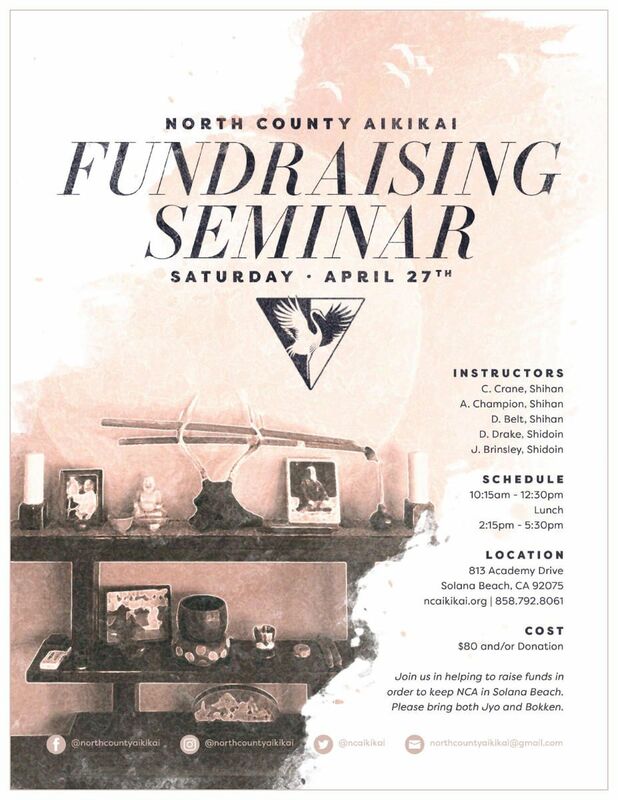 At the end of the month, our friends at North County Aikikai will be hosting a fundraising seminar, where John Brinsley sensei will teach along with other instructors from regional Birankai dojo. This summer, Didier Boyet Shihan will again be coming to California and will teach a one day seminar at North County Aikikai on June 15. The following weekend on June 22, John Brinsley sensei will be teaching a one day seminar at Alameda Aikikai. For more information about any of these events, please visit our events page. Early registration has begun for Birankai North America's annual summer camp, which will be held this year on July 25 - 28 with guest instructor P. Masztalerz of Wroclaw Aikikai. 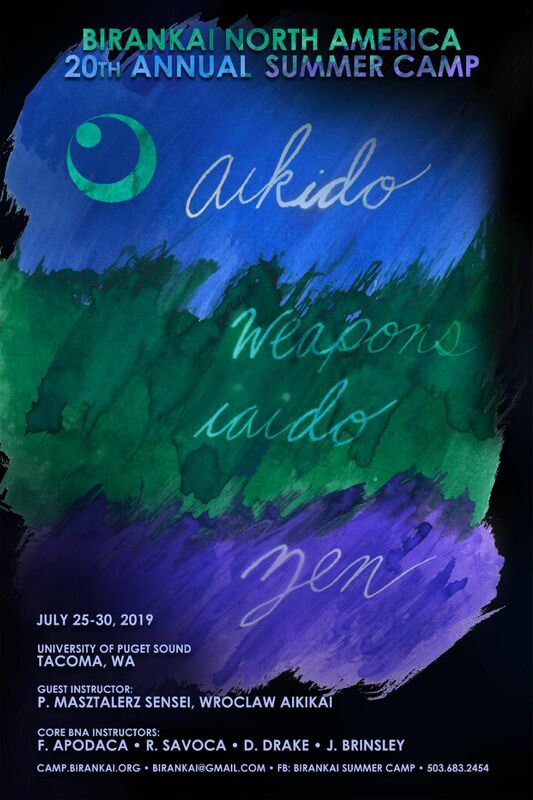 John Brinsley will be one of the core instructors alongside Frank Apodaca of Deep River Aikikai, Robert Savoca of Brooklyn Aikikai, and Deena Drake of San Diego Aikikai. For more details, please visit the summer camp website. Need based scholarships are also available for those interested. Please speak with an instructor for more information. 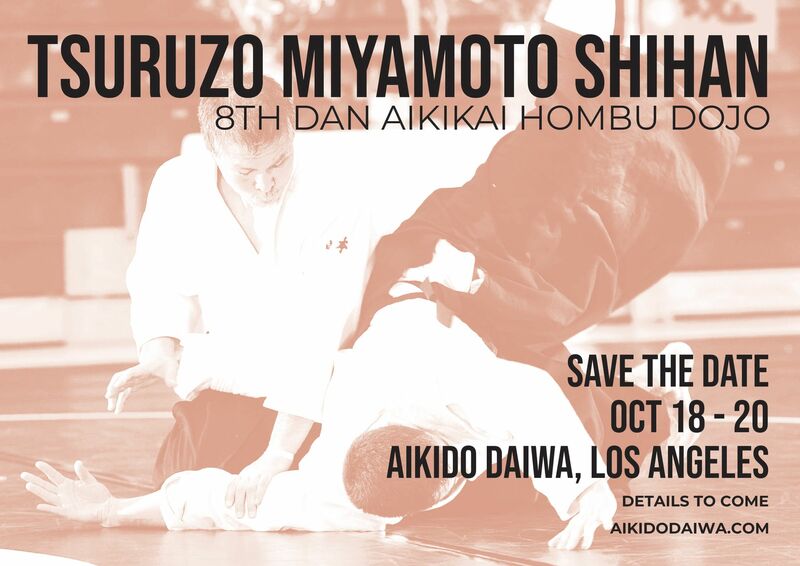 Finally, in March we were pleased to announce that we will be hosting Miyamoto Tsuruzo Shihan, 8th dan, from Aikikai Hombu Dojo for a three day seminar here in Los Angles on October 18 - 20, 2019. More details will be coming shortly, but in the meantime, please save the date! 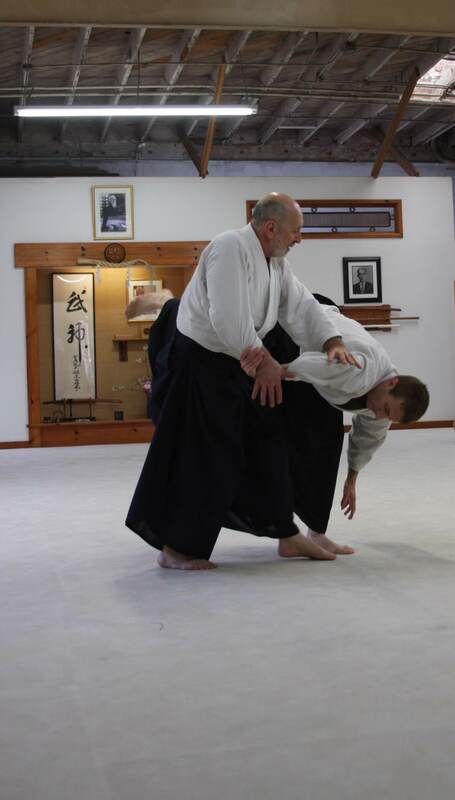 Aikido Daiwa will be hosting Roo Heins Sensei, 6th dan, for an Aikido seminar on October 26 - 28, 2018. The seminar is a fundraiser for Aria Cheyenne Ramirez, daughter of Lee Lavi Sensei of North Valley Aikikai. Heins sensei kindly agreed to do a short interview for our blog.